The challenges of expanding IT systems and increased regulation around risk and compliance are well-known. It can be increasingly expensive and complicated to keep data up-to-date and secure for changing users (arrivals, departures and internal moves) and data consolidation (surname, first name, mails, type of authentication, roles,..) across different systems. 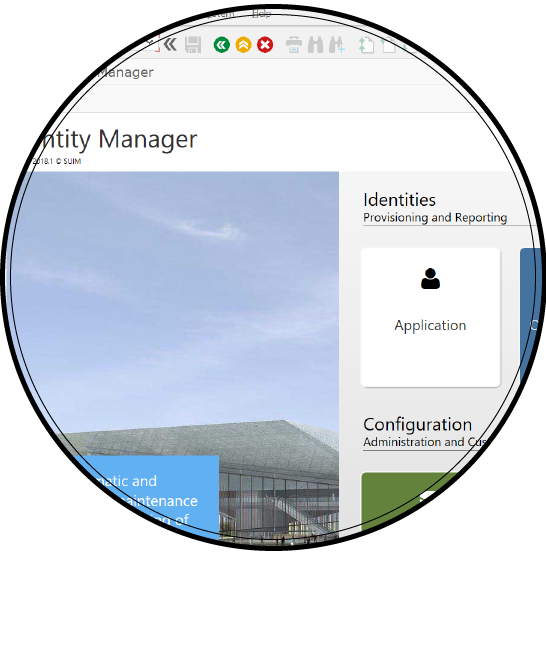 SUIM’s Identity Manager application reduces the risk of errors creeping into your user data by automatically identifying and responding to events necessitating changes to cascade through different systems – in real-time. It also allows manual interventions by your power-users, as well as a degree of “self-service” by end users, according to your criteria, reducing the risk of unauthorized, erroneous or unnecessary interventions.